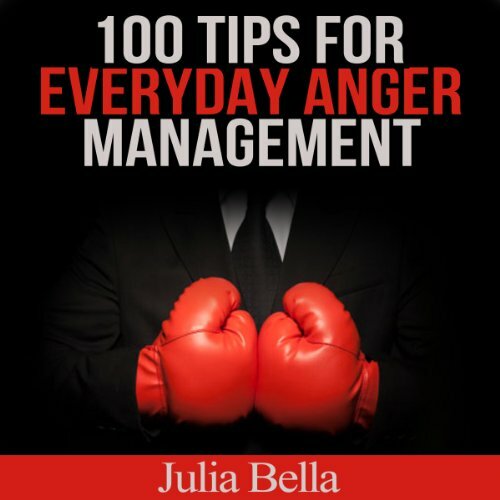 Showing results by author "Julia Bella"
Anger can eat people from the inside out. These days many people are under a lot of stress and often feel negative emotions like anger and frustration. Many people suffer from anger or know other people that do. This audiobook offers 100 different tips on how to overcome anger issues. With 100 tips, there is definitely something for everyone. Julia had a tough time growing up with a rough childhood and through her experiences found wisdom she gained living life.